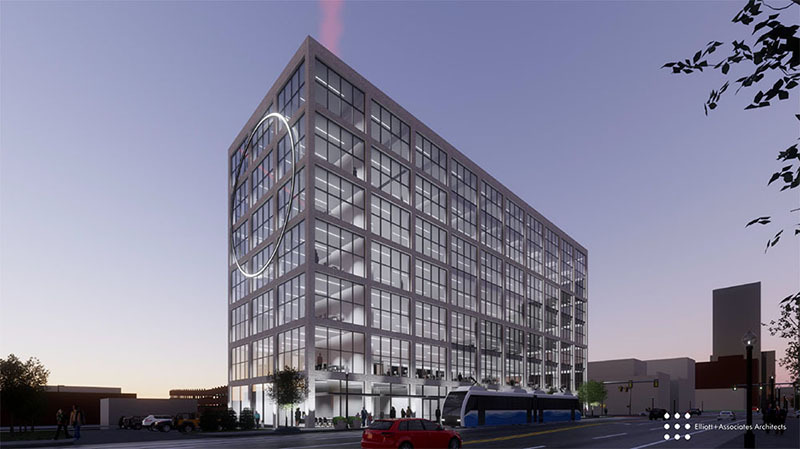 In March, local developer Andy Burnett shared plans for a proposed 7-story office building at NW 6th and Broadway in downtown's Automobile Alley. Burnett has been coy about the company that would fully occupy the structure, stating only that it would be the U.S. headquarters for an international company and that they would bring hundreds of jobs if the deal was finalized. But the question remained: What is the company? OKCTalk can now reveal it is Global Payments, a Fortune 1000 business and transaction processing concern which employs over 10,000 around the world. Global is currently headquarted in Atlanta, Georgia and has been growing rapidly over the last several years. The Atlanta area boasts that over 70% of all electronic transactions (credit, debit and gift cards) in the U.S. are processed by 'fintech' (financial technology) companies in the area. In 2015, Global acquired Edmond-based Heartland Payment Systems for $4.3 billion. 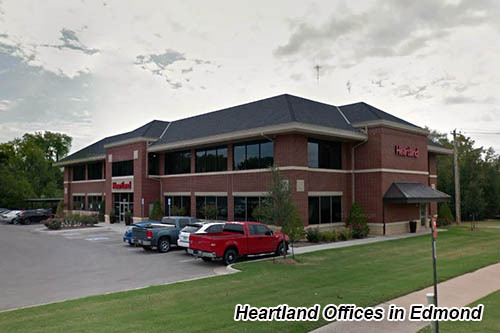 Heartland also processes electronic payments and occupies 21,000 sqaure feet in a building at 3932 S. Boulevard. Just last year, Global moved its headquarters and 150 high-paying jobs -- reportedly averaging over $200,000 in annual salary -- from surburban Sandy Springs to the top 3 floors of a new 30-story office building in Atlanta's bustling Buckhead district. The company also forged a deal with Sandy Springs to create another 125 jobs at an operations center there and committed to staying for 10 years in exchange for $295,000 in incentives. If the deal proceeds, it is not clear how many jobs Global Payments would be moving to Oklahoma City and how many would be new hires. It does appear that they would maintain an Atlanta presence and connection to the concentrated fintech industry there, a good deal of which is centered in Buckhead. 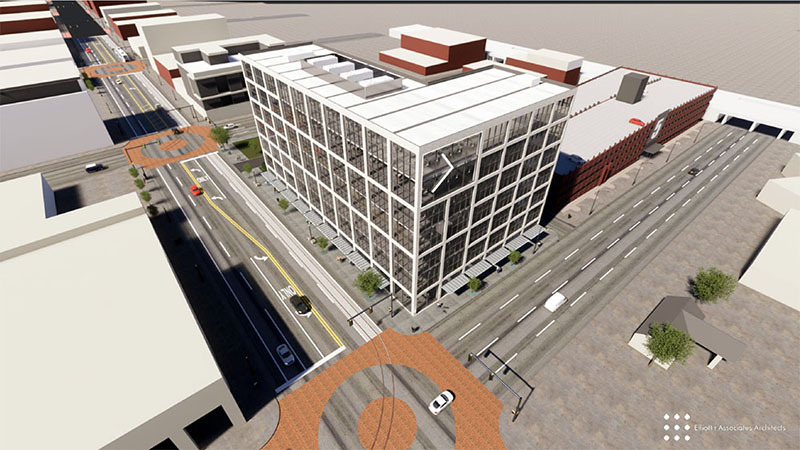 The building proposed by Burnett is 111,530 square feet with an undeveloped area to the north for possible future expansion. 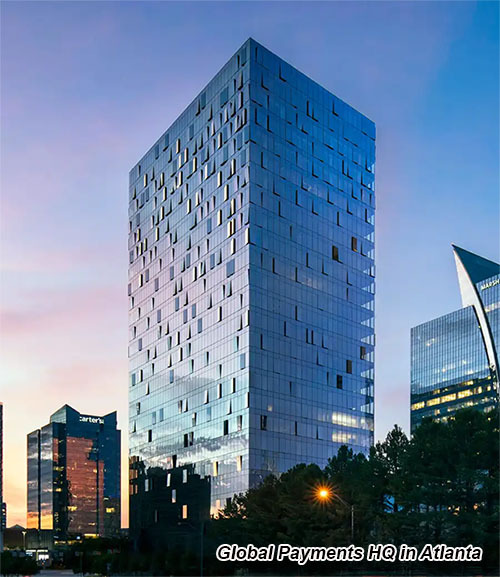 Global currently occupies 75,000 square feet at its new Atlanta HQ. At this time, the deal with Global Payments has not been finalized.